On my way to the market last Saturday I noticed they were getting the Isarinsel Fest all set up. 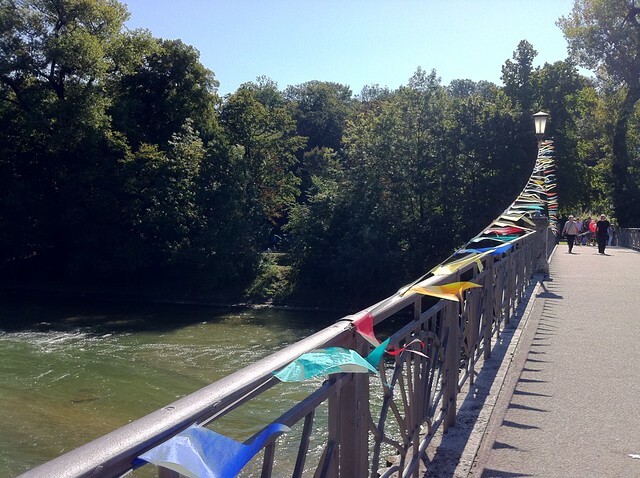 The festivities were part of the celebration that the Isar ‘re-naturalization’ has been completed. Like I said, they were just getting set up, so there was nothin’ doin’. I took a few snaps though which you can see in this Flickr set. They couldn’t have asked for better weather.